By the time you finish reading this, everything we may have learned about mobile SEO could be wrong. That’s because the paradigm that exists today is based on the desktop-first world, and Google is close to catapulting us into the mobile-first world with a significant update on how they render, crawl, and rank the web. 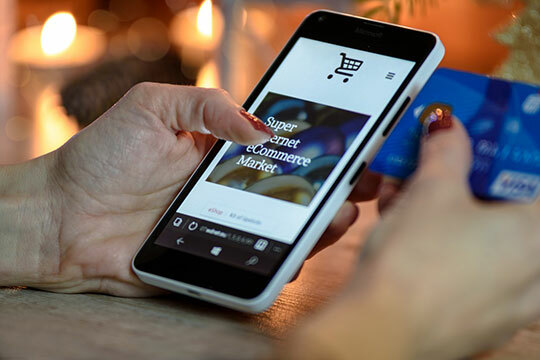 The search engine giant, Google, has already started testing their mobile first index, which not only rewards the mobile-friendly websites but also ranks the desktop version depending on the content that is found on the mobile version first. Until now, this has always been the other way around. 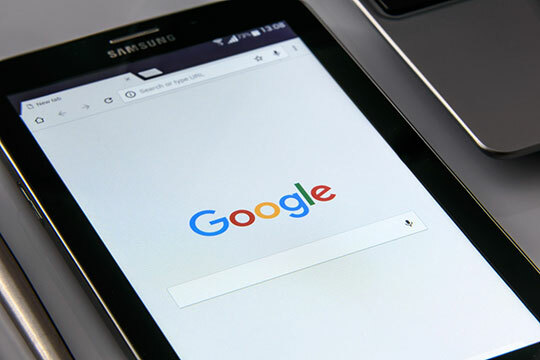 Research suggests that Google still uses the content from the desktop version to return the mobile search results, regardless of whether the content exists on the mobile version or not. What this means is that as of now, Google continues to use their desktop-first index. But the mobile index is likely to be separate from the desktop index as they continue to move beyond the testing phase. Nonetheless, Google has said that they will eventually move into one index and that it will be the mobile first index. It no longer makes sense for Google to rank websites based on the desktop ranking factors, and desktop versions of content. So, what will this mean for you and your business? There are several types of mobile websites that have been introduced over the years. The trend seems to follow an increasingly seamless user experience on any device. Although each approach kind of dovetails the others in terms of pros and cons, and in a chronological manner. A few years ago, when mobile was basically an afterthought for most websites, many people chose to use subdomains, often going for tools that auto-generated the mobile version of their site based on the standard desktop version. This was definitely a desktop-first strategy. 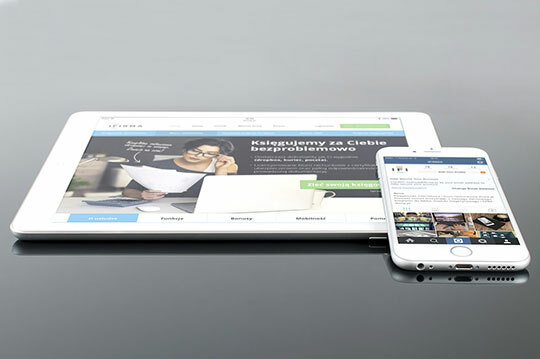 For several years, the responsive website design ideally filled the existing gap between desktop and mobile. This has remained the go-to solution for most websites. Regardless of the size of the screen you are using, the content restacks and resizes to fit the resolution; thereby offering a decent visual experience for the user. Nonetheless, this is still a desktop-first approach to mobile sites. Recommended for you: How Small Businesses Can Use Mobile Search Marketing. The forward-thinking designers and developers of today are no longer developing sites for desktop and then adapting them for mobile. Instead, they are starting by developing for mobile, and then adapting the website for the desktop. For most of the time, this is done as a responsive website layout using adaptive logic. One good example is Burt’s Bees, which ideally has a single column layout and a “hamburger” style navigation menu for desktop visitors. The desktop visitors typically see a bigger version of the mobile website, which comes complete with the same offer on the header bar. But, it seems the mobile users get different offers. This means that the mobile first approach has an adaptive element. The approach may help Burt’s Bees to jump ahead of the curve as soon as Google releases the new mobile-first approach algorithm. Several other smaller brands are continually opting for the mobile-first approach over desktop-first. The owner of NatoMounts, Brandon Chatham, recently went to redesign his website, and he absolutely refused to settle for a desktop first version. Rather, he wanted to work with the designer to create a mobile-first version of the website, and then work to make it desktop responsive. The main advantage of a fully dynamic website is having the complete control over the user’s experience across all of the devices without having to change the URLs. That’s very important if you want to achieve an optimal conversion rate across all devices. However, the fully dynamic setups have one major drawback; added maintenance. You may be dealing with two separate websites, with only one URL per page. This can make the content production, web design, upkeep, and implementation twice as difficult. 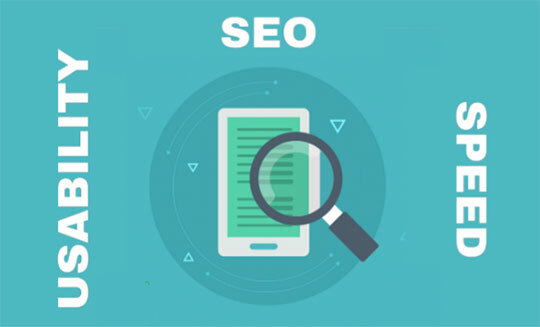 It will also create some unique challenges when it comes to SEO; such as caching difficulties and using a Vary user agent response in HTTP headers. Some of the vendor-specific App Store and marketplaces such as the Google’s G-Suite and Apple’s iTunes could become obsolete as more apps can be run without having to download them, unlike in the common app marketplaces. How does this change SEO for eCommerce? You may also like: Mobile Website Design and Mobile Marketing for Small Businesses. Single Page Application (SPA) entails creating deep links within an app, which helps Google to discover more of your app content so that it can send mobile users directly to it. In comparison, people search very differently on mobile than on desktop. Moreover, Google skews the search volume for mid-tail keywords as it makes suggestions as the user types in. Google also giving them “people also search for” or “people also ask” options. Keywordtool.io and Answer the Public are some of the tools that address these differences by providing a tab for keywords in the form of questions. Keep in mind that how the content is formatted affects the type of answer boxes that you will obtain. For instance, a “how to” question will be addressed best using a step-by-step guide within a numbered list. Other forms of questions are best answered using a table, a bullet list, or a paragraph. These should be limited to use and size on mobile. Based on Google’s guidelines, such interruptions shouldn’t cover the screen unless they are for cookie usage acceptance or age verification. An improved user experience usually aligns a website for higher conversion rates. If the mobile users are happy on your site, Google will be happy as well. Marketing teams and business owners are in for a very busy year to address the mobile website issues. But if we didn’t enjoy learning constantly and trying out new things, we would probably be in another industry. This article is written by Tamara Lowe. She is a freelance blogger who specializes in writing about SEO, eCommerce and digital marketing trends. She has written for various publications. When not writing, she spends her free time educating herself on the latest marketing trends to expand her knowledge base. Follow her: Website | Google+. Top 5 Recommended Elements of eCommerce Website Design of 2018!